← Start of the year – What’s on your to-do list? 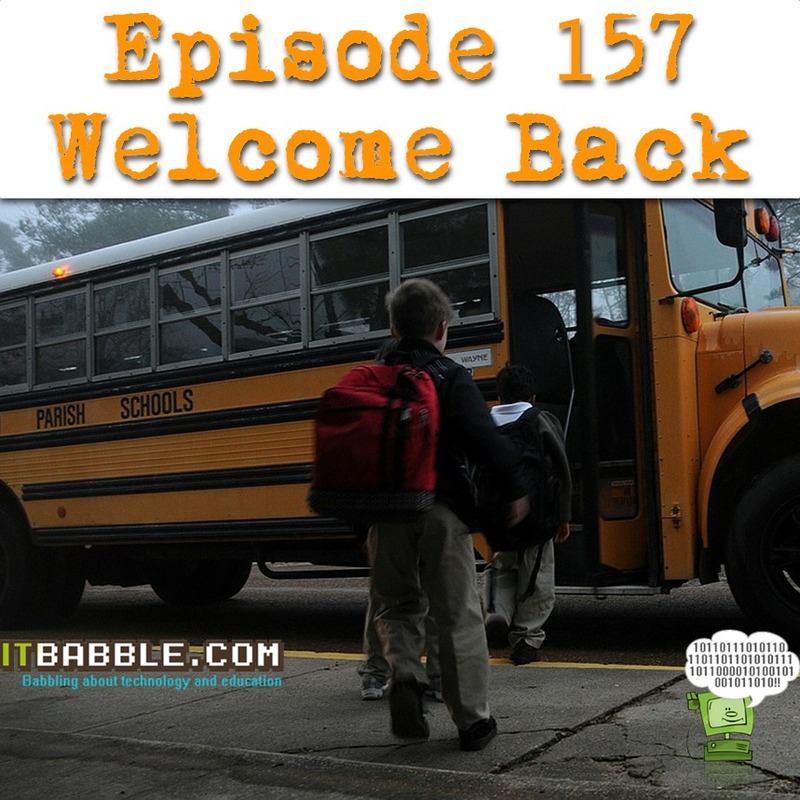 Tony and I kick off the school year in style with a fantastic podcast. Check out the talking points below and as always subscribe to us on your favorite podcasting app or on iTunes. New tech for this year? Apple Event this week – anything we would like to see? This entry was posted in Podcast and tagged apple, goals, laser printer, lenovo yogabook, surface go. Bookmark the permalink.